The Japanese company that abandoned cameras for copiers a decade ago is now putting its focus squarely on medical diagnostics. An up-to-$1 bln acquisition of Ambry Genetics alone won’t assure Konica Minolta’s future. It is, however, an affordable way to start changing its DNA. 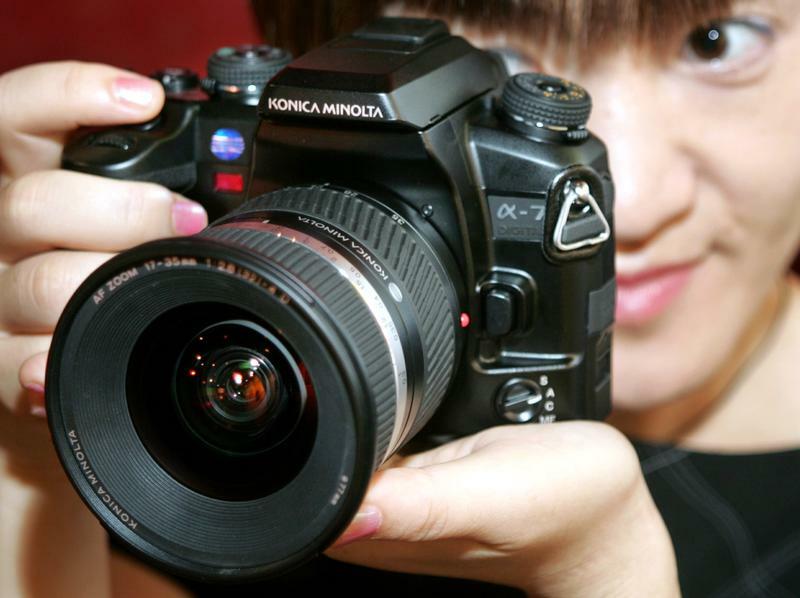 Japanese precision equipment maker Konica Minolta Holdings Inc. unveils its new digital single-lens reflex (SLR) camera 'Alpha-7 Digital' in Tokyo September 15, 2004. Konica Minolta said on July 6 it had agreed to buy Ambry Genetics for up to $1 billion. The Japanese company will pay for 60 percent of the transaction, and the Innovation Network Corp of Japan, a state-backed fund, will cover 40 percent. Ambry is a privately held genetics-testing company based in the United States. The deal is the largest ever for Konica Minolta, which is attempting to diversify away from office equipment.